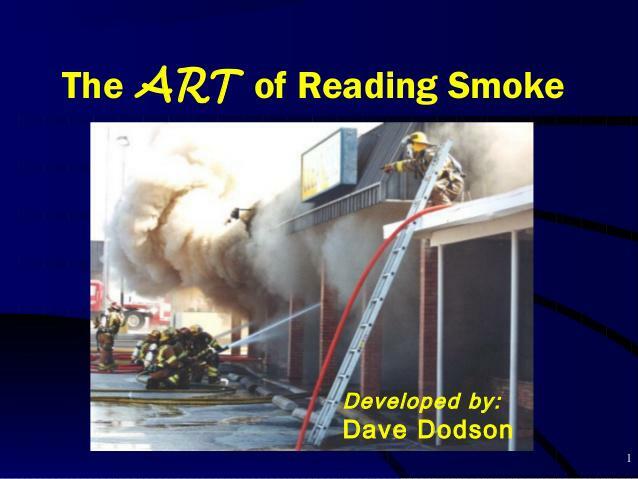 Kennett Fire Company will be hosting the Art of Reading Smoke taught by Phil Jose, Deputy Chief of Seattle Fire Department. See attached flier for additional details! We do have a maximum number allowed in the hall, but we are opening this up to our fellow county fire agencies to join us.